LifeGroups exist to bring people together. Sharing life through community is the heartbeat of our church. People gather in groups for all sorts of reasons, whether it is playing a sport, spending time at the park, having lunch during the work day, or studying the Bible together. The point is not what you meet about–it’s that you are regularly meeting with people and living in community as God designed you to do. 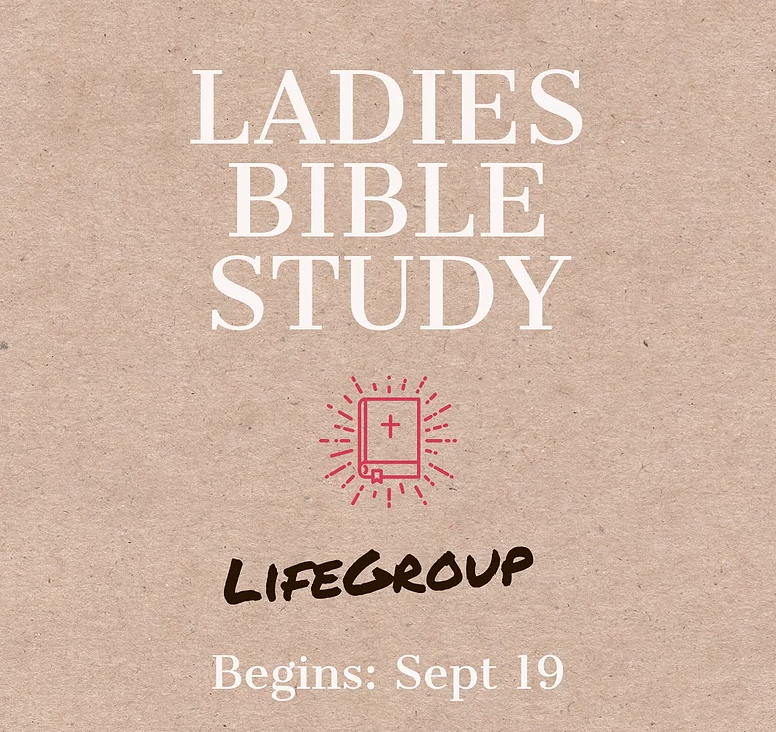 Ladies Bible Study Ladies you’re welcome to join Angel Fransisco in her home in Waterloo every other Wednesday Worship, Bible Study & Prayer. Dates: Feb 20, Mar 6, Mar 20, Apr 3, Apr 17. Hospitality 101 Have lunch with Todd and Darlene Schmitt at their home in Kitchener. 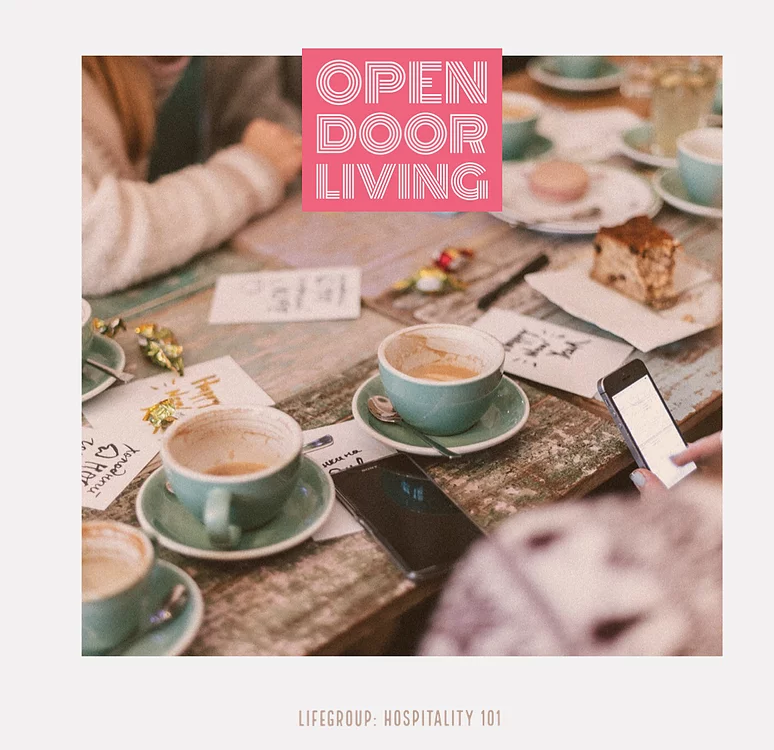 During this LifeGroup you'll learn the importance of practicing hospitality in your homes. Loving our neighbours as much as we love ourselves is the most complete satisfaction of God’s laws (Galatians 5:14). ​Cost: $5 per person per session. They'll meet every other Sunday after church for lunch. 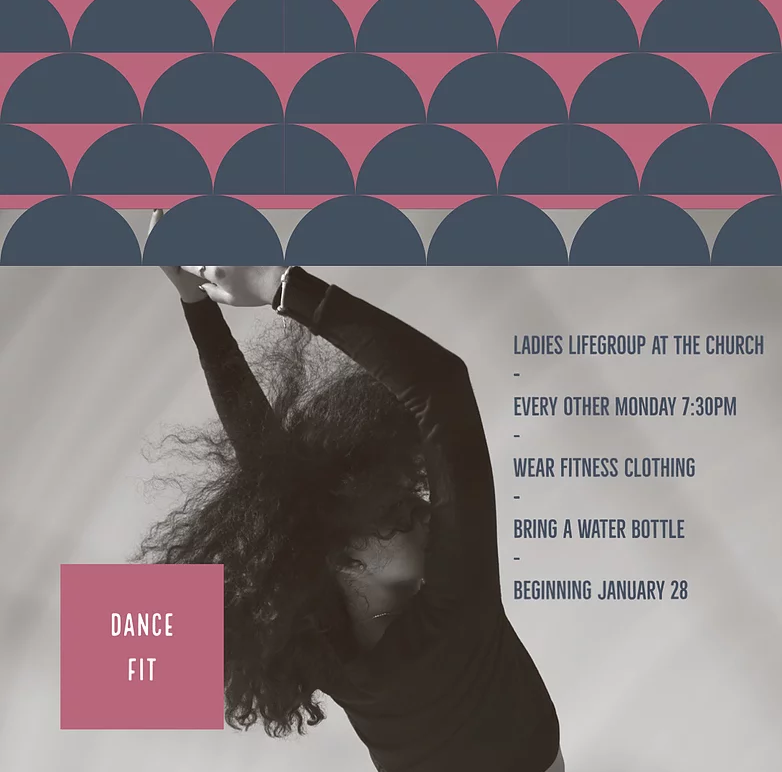 Dance Fit This one is for the Ladies again.... Every other Monday at 7:30pm at the church for DANCE FIT. Bring your own refillable water bottle. Dance Dates: Feb 11, Feb 25, Mar 11, Mar 25, and Apr 8. 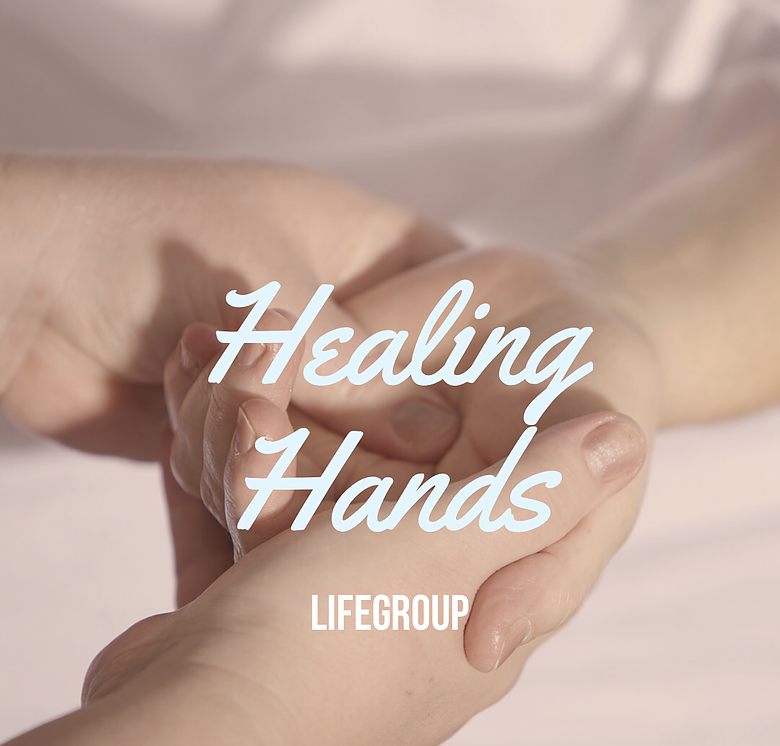 Healing Hands God, in His Word, lists how we are to use our hands; to save the lost, heal the sick, deliver the oppressed and finance the kingdom of God. 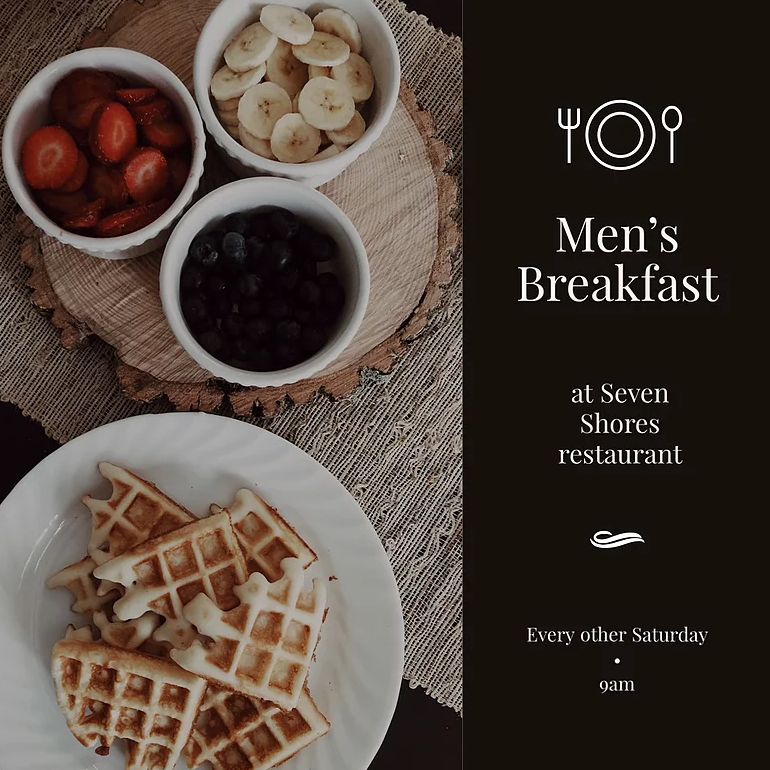 It starts with each of us realizing the power He has placed in our hands... Ladies, join Cristie Praxedes (RMT) at her home every other Saturday starting Feb 9 @ 2pm. She has spots for 2 massages each session. During the massage there’ll be worship and prayer. You must register a spot with her in advance.